Today Salt Lake City Mayor Ralph Becker issued an Executive Order designed to maximize superior energy management at all Salt Lake City facilities. 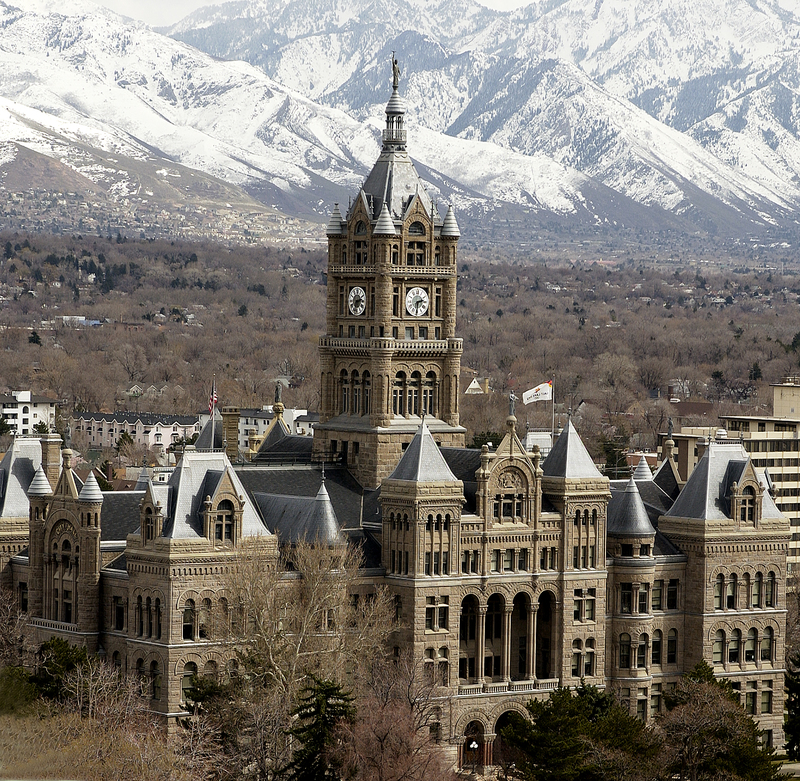 The order, which establishes Salt Lake City among leading cities nationwide, creates a multi-department Energy Management Steering Committee and requires City facilities to develop annual Energy Management Plans and track results. Energy Management Plans will report on facilities’ progress utilizing best practices in energy management, including energy benchmarking, identification of energy-saving opportunities, requiring building energy efficiency training for facilities managers and operators, empowering employees to play an active role in cutting energy waste and improved transparency of facility energy performance. The new Executive Order is a cornerstone of Project Skyline, an initiative designed to dramatically cut energy waste in Salt Lake City’s commercial buildings by accelerating investment in energy efficiency and raising public awareness of building performance. In 2014, Project Skyline kicked off with the Mayor’s Skyline Challenge, enlisting 20 businesses in a proactive effort to reduce building energy use. Learn more at SLCgov.com/ProjectSkyline. A previous Executive Order issued by Mayor Becker in 2013 required all new City facilities achieve net-zero energy status (i.e. producing as much energy as they consume).